Compass Gold Corp. is a public mineral exploration company incorporated in Ontario and a Tier 2 issuer on the TSX Venture Exchange (TSX-V: CVB). Through the acquisition in late-2017 of Mali Gold Exploration Pty Ltd and its Malian subsidiaries, Compass holds gold exploration permits in Mali that comprise the Sikasso Property. Today, these permits cover three sites in southern Mali with a combined land holding of 854 sq.km. 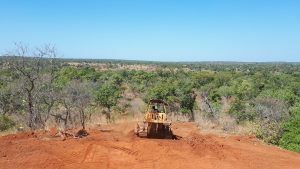 The Sikasso Property is located in the same region as several multi-million ounce gold projects, including Morila, Syama, Kalana and Kodiéran. 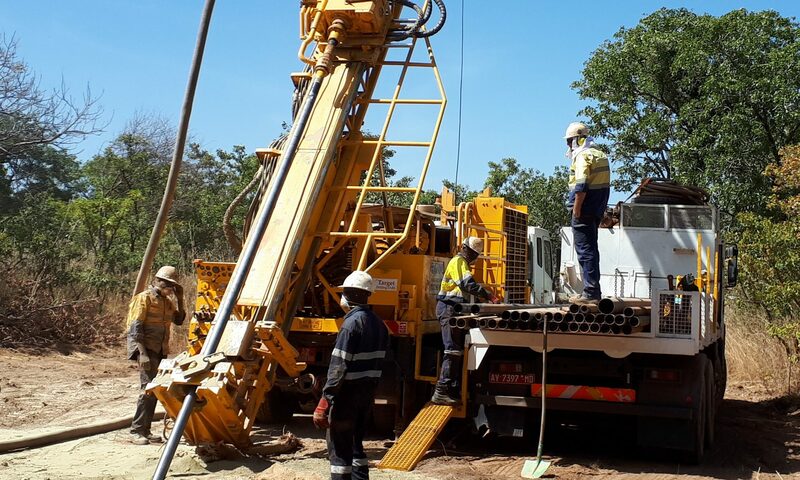 The Company’s Mali-based technical team, led in the field by Dr. Madani Diallo and under the supervision of Dr. Sandy Archibald, P.Geo, is executing an ongoing exploration program, including the first-ever bedrock drilling conducted on the property.